Kyndra Shedd, the owner of Kyndra’s Cakes, is retail licensed, and has been decorating cakes since 1993. She is a member of the International Cake Exploration Societe’. She taught cake decorating classes for 7 years at Michaels as a Wilton Method teacher. 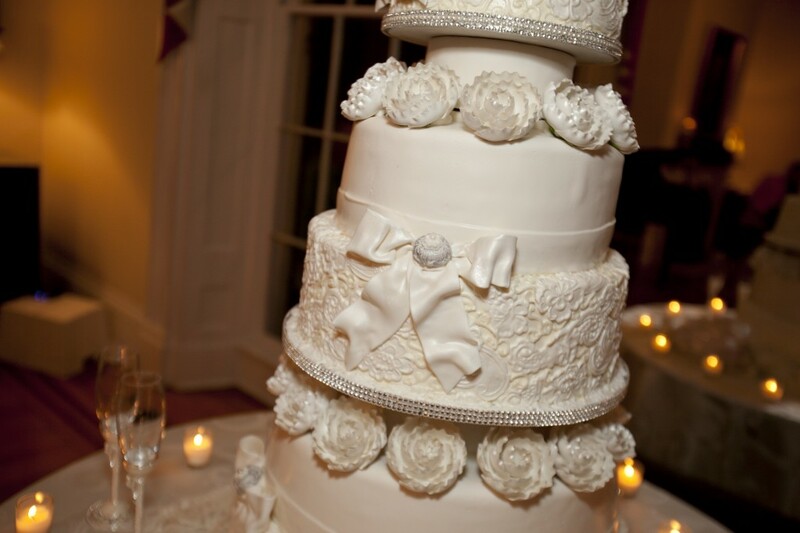 Kyndra’s Cakes offers cakes for birthdays, weddings, anniversaries, and any special occasion. Her objective is to give you a cake that will bring a smile to your face when you both see it and taste it.